After a long week of meeting rooms and conferences, what more could you want than to enjoy a luxury pool side evening with a glass of whisky in hand. 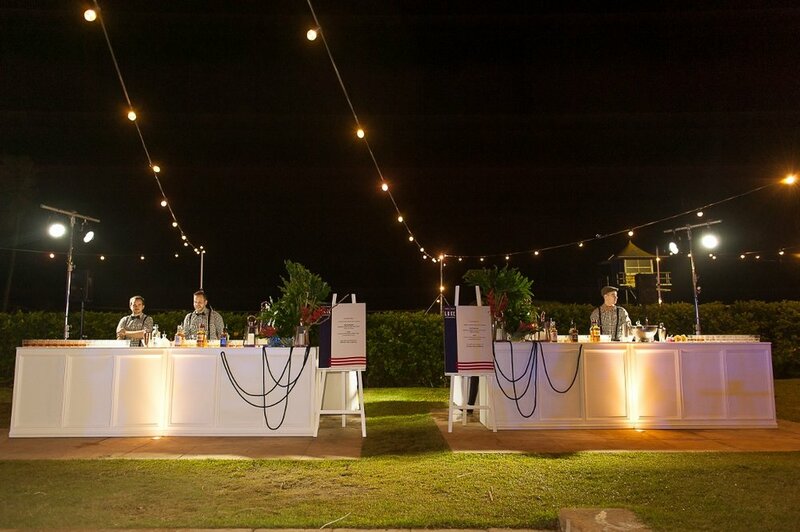 This summer, we had the pleasure of working alongside Toyota Australia to create a decadent Hampton pool side cocktail ‘Welcome Event’ for over 400 guests. 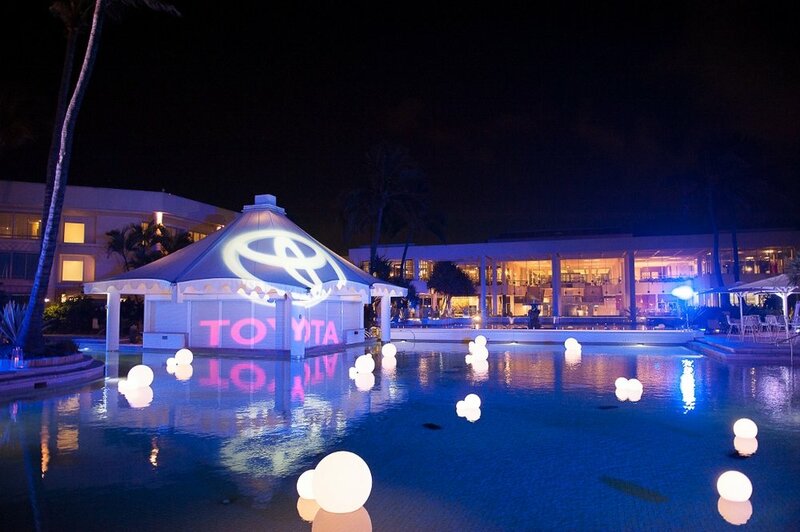 With a breathtaking ocean view, the Sheraton Grand Mirage Resort was the perfect venue for this corporate function. Perched under the stars and strings of festoon lights, our team of bartenders and mixologists managed two large feature bars. 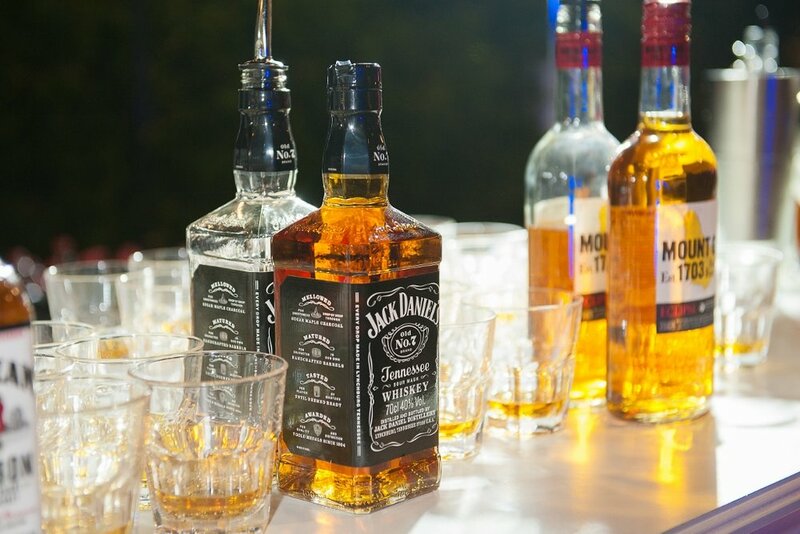 Guests enjoyed a menu featuring rum, whisky and bourbon, with our team creating the traditional and classic ‘old fashioned’ and ‘sour’ cocktails. If you are looking to raise the bar for the next corporate event, contact us today.